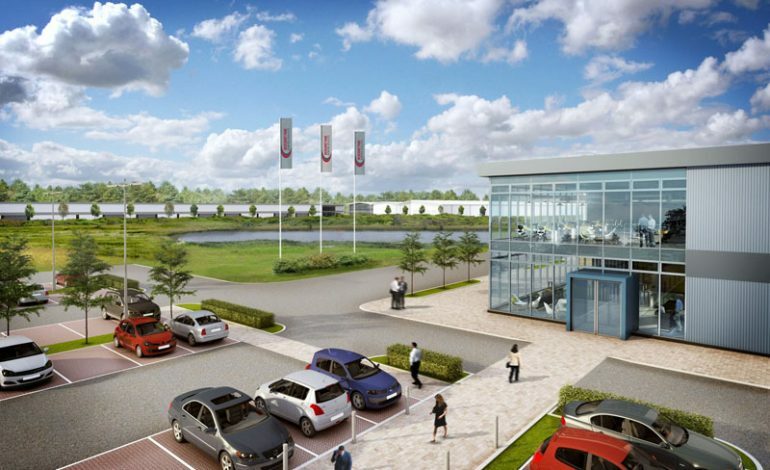 The developers behind a new 25-acre development on Aycliffe Business Park say the plans are on track for this year, with a planning application due to be submitted “within months”. 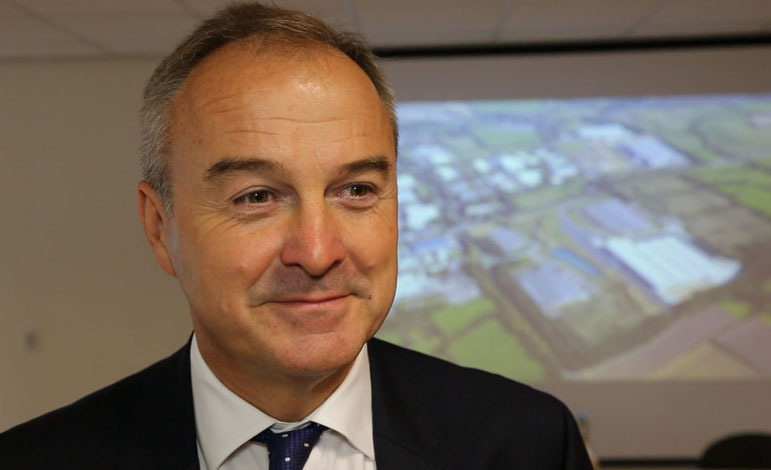 Merchant Anglo, the company behind Merchant Park, home to Hitachi’s £82m factory which opened three-and-a-half years ago, is now planning to build three new units near to the rail manufacturing facility covering a total 25 acres. Station Place aims to build on that strong base and provide much needed high quality industrial units from 5,000 sq ft. The three units – one up to 193,000 sq ft (8.55 acres), one up to 82,000 sq ft (3.2 acres) and the third up to 312,000 sq ft (13 acres) – are scheduled to be completed later this year. Adrian Goodall, Merchant Anglo development director, updated local firms at a meeting of the Aycliffe Business Park Community during a meeting held at UTC South Durham. 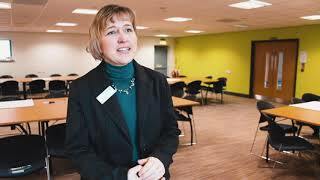 Goodall told Aycliffe Today: “We’re still on track for this year. We’ve got a planning scheme which is good to go. “We’re now responding to local enquiries and we’re looking to put a planning application in within months, with a view to starting on site in September. When the Station Place plans were first revealed in June last year, Goodall told us: “After the completion of Hitachi we were very confident we’d be able to find tier 1 suppliers interested in adjacent plots. “We’ve taken a step back and re-appraised the market, and what has become apparent is that there’s an indigenous market that we can support. National firm of chartered surveyors Sanderson Weatherall has been appointed alongside joint agents CBRE to market the units. Chris Dent, head of industrial agency for the North East at Sanderson Weatherall, said: “Station Place represents a new chapter in the evolution of industrial space in Newton Aycliffe, which we are excited to be a part of. Station Place is the second phase of Merchant Park – the first being the hugely-successful Hitachi Rai development which was opened by David Cameron in September 2015 – and will be located adjacent to Hitachi’s £82m factory. It’s in addition to the 116-acre Forrest Park development which will grow from the A1(M) services and stretch behind the II-VI (former Filtronic) factory, which is already subject to planning approval with Durham County Council.